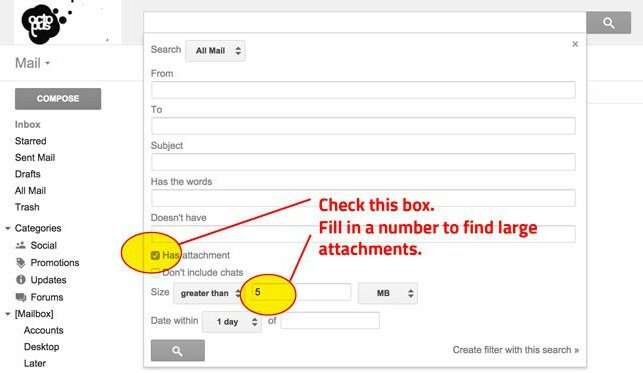 Click on the search button and delete emails with large attachments. Emails in trash do not count towards your storage. You can also edit the "Date within" field, to only delete old files. At the bottom of the inbox, click on the Manage link. 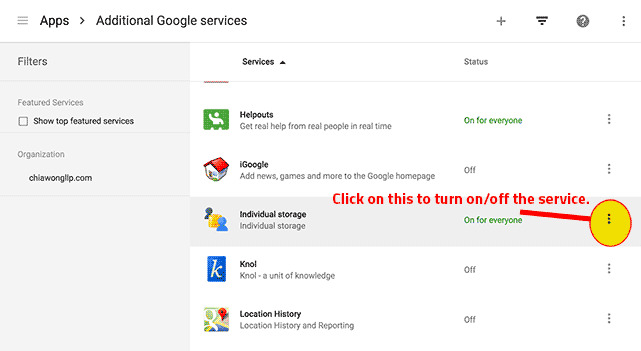 If there is no Manage link, you have to turn on individual storage (see steps). You will be brought to a page like this. Click on the plans to increase your storage. Prices shown should be in USD. Login to the Google apps control panel. You have to be an administrator to have access. Go to Apps > Additional Google Services.